Read this manual completely prior to beginning the installation of the Vertical-Lok roofing system. Safeway details must be followed as a minimum to insure appropriate warranties will be issued. 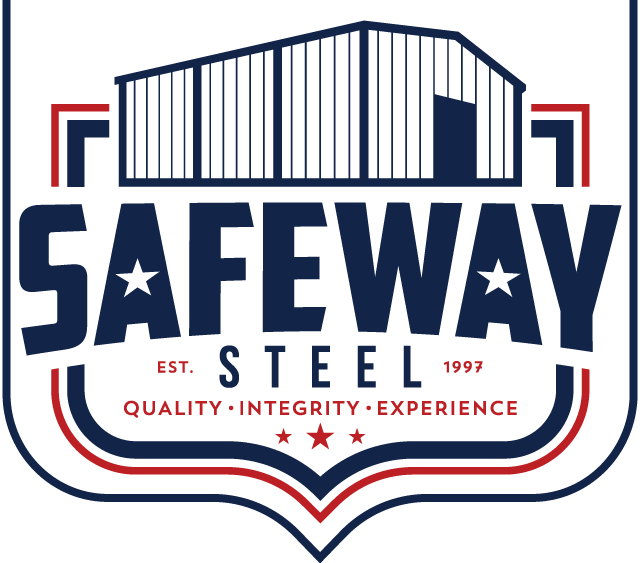 If there is a conflict between project erection drawings provided or approved by Safeway and details in this manual, project erection drawings will take precedence.